Children’s literature by Peroor Anilkumar. ‘Kathalokam’ is a fine coll.. Stories for children written by P P K Pothuval. ‘Katha Kettu rasikk.. 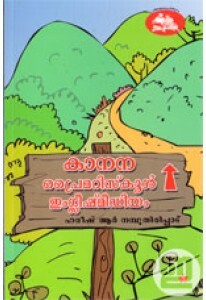 Stories for children penned by Harish R Namboothiripad. 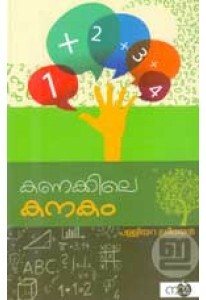 'Kanana Pri..
A book on the tricks in mathematics by Palliyara Sreedharan. ‘Kanak..